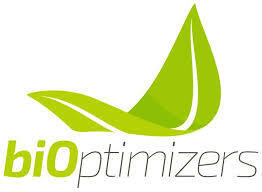 How do you ensure the quality and purity of ingredients in BiOptimizers' products? Each and every batch of BiOptimizers products undergoes rigorous Quality Assurance testing to ensure only the highest quality standards are met. These tests include microbiological testing, heavy metal testing (to comply with California’s Proposition 65), and ingredient activity level testing (to ensure each capsule contains at least the minimum levels stated on the label).